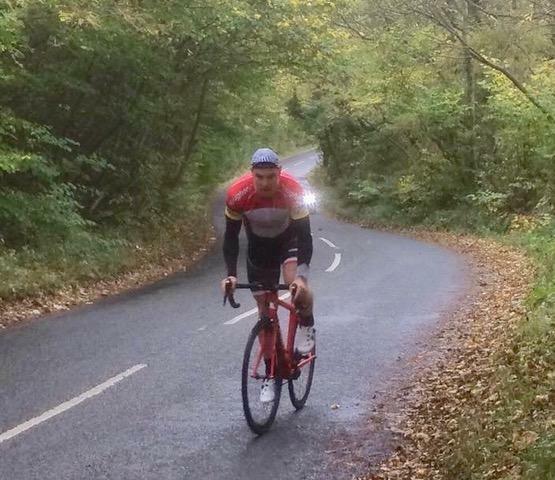 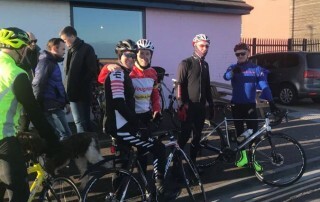 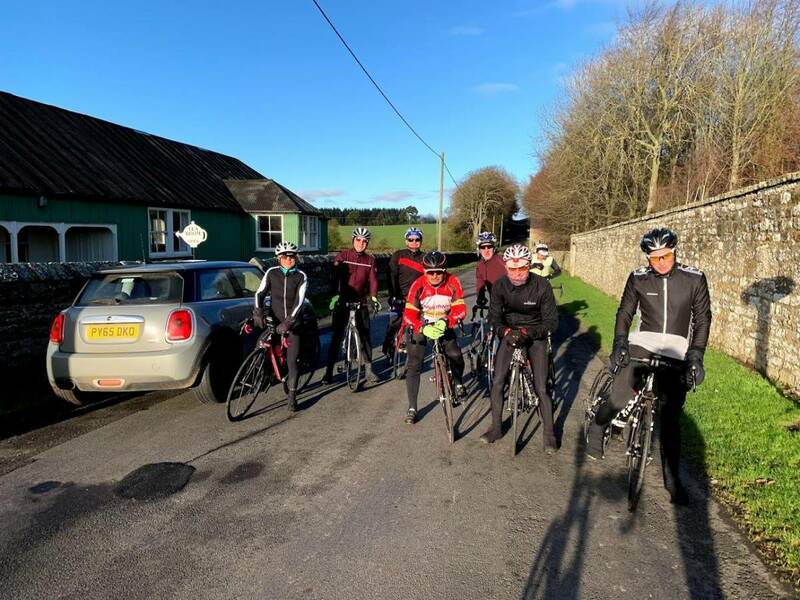 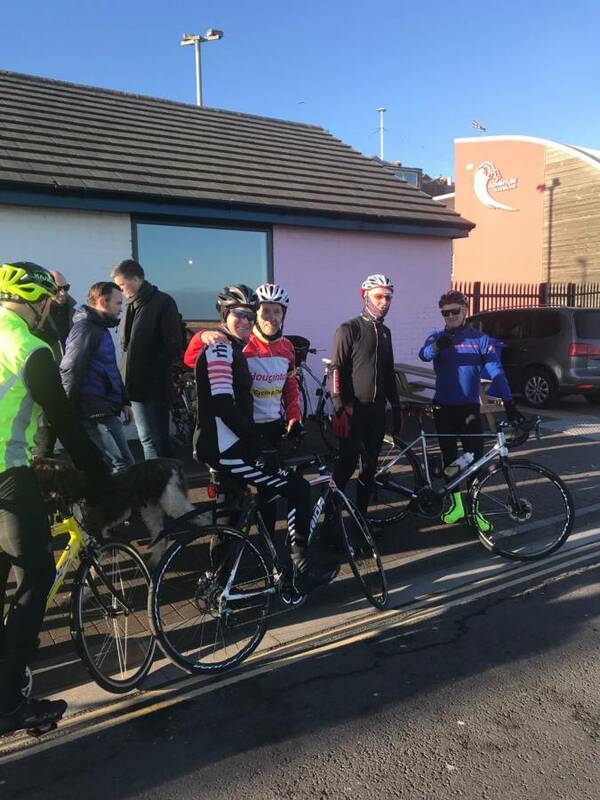 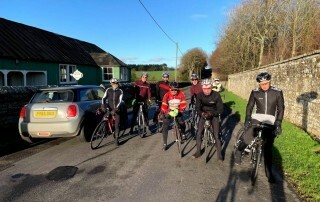 Tuesday Club run to the Coast - 1st January 2019 - The New Year has started. 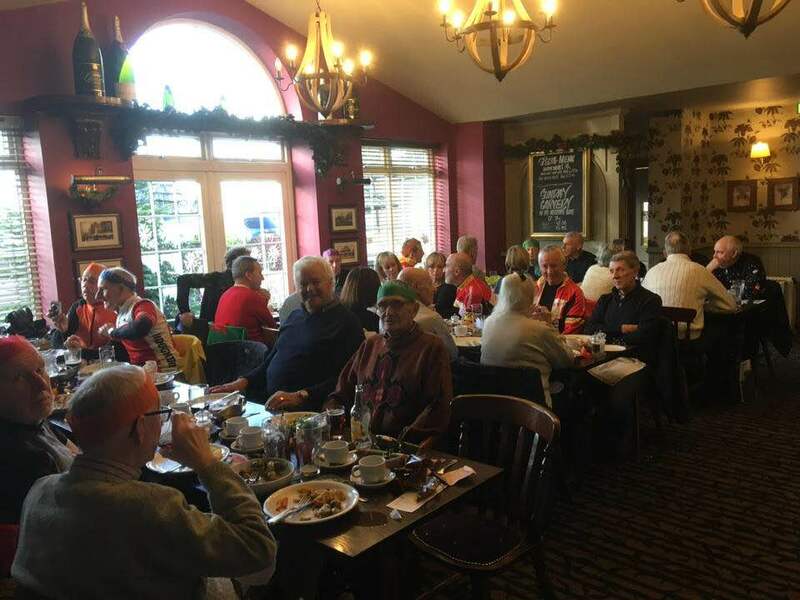 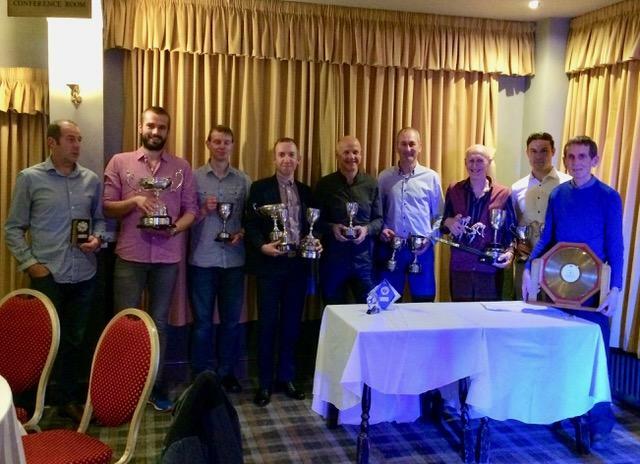 Club Christmas Lunch on Sunday December 16th Now fully completed, Many thanks to Social Secretary Peter Reed for organising. 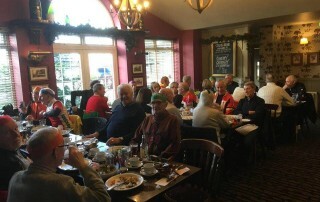 A great event yet again, 3 course meal, coffee/tea and a "real cracker". 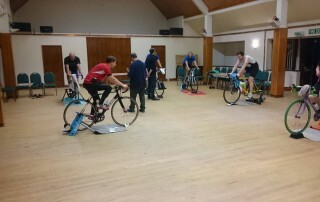 If you have any enquiries about club activities please get in touch! 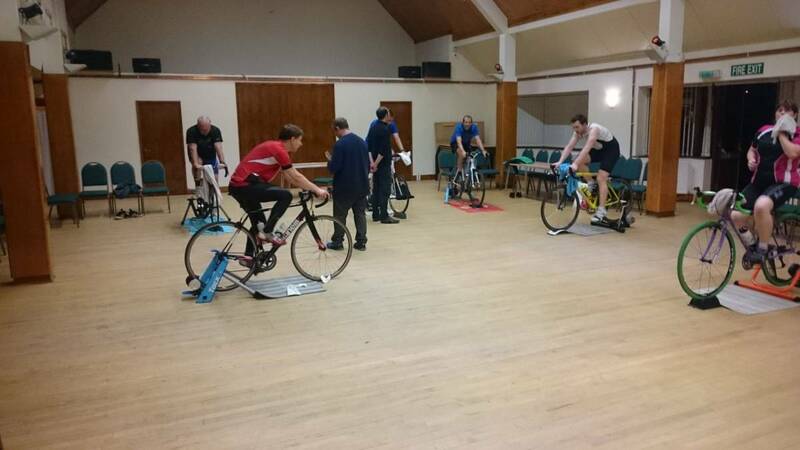 The Club meets every Friday night 7.00 pm – 9.00pm at Houghton Rugby Club. 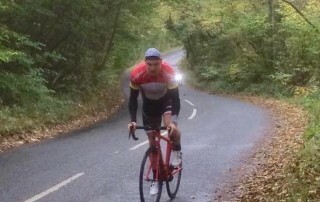 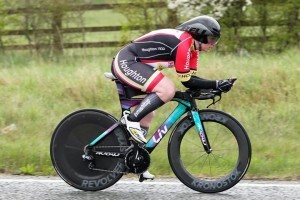 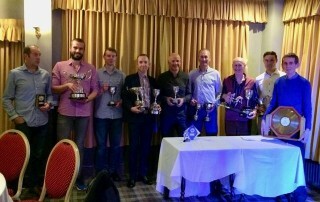 Kerry Gowland doing yet another superb time in last years Open HCC 10.